This year we honor Christopher Chestney for his contributions to the community. Way to go Chris!!!! 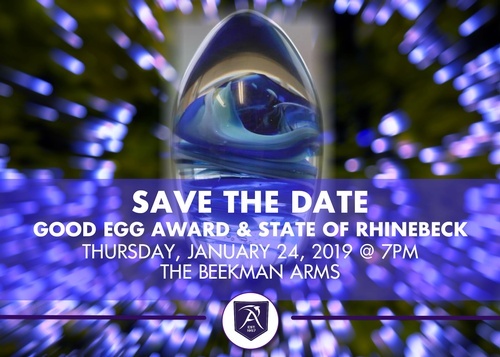 Join us for this wonderful feel good annual event at which we honor a Rhinebeck Area business person for being a "Good Egg," and going above and beyond to help others out. This is a great opportunity to network and starting the year off by focusing on what is good. Locally elected officials present a brief summary of the business climate as it relates to Rhinebeck and the Hudson Valley and provide an opportunity to dialog about issues relevant to our community. Rhinebeck Town Deputy Supervisor Allan Scherr, Rhinebeck Village Mayor Gary Bassett, and from the Rhinebeck Schools Laura Schulkind as our invited speakers. The public may attend this event and we encourage residents who are interested in the local business community to attend. 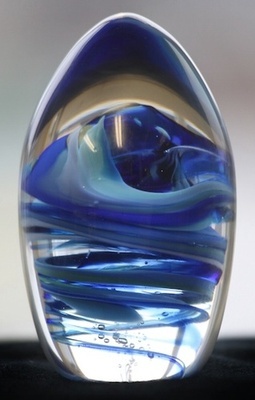 Non-members may purchase tickets by paying in advance using a credit card.